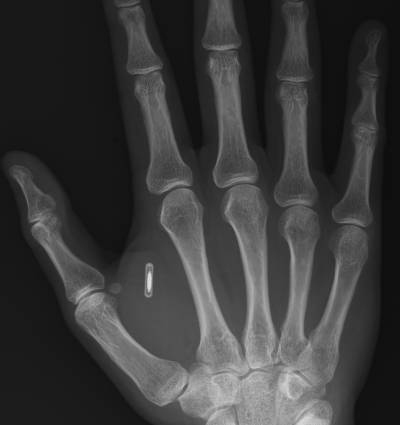 Regina E. Duncan, former (DARPA) Defense Advanced Research Projects Agency director and now Google Executive, has introduced a minute, ingestible microchip that the majority population will be expected to swallow by 2017. It is being billed as- “A means of authentication,” Duncan calls it, which takes invasive surveillance to whole new levels. She talks of the ‘mechanical mismatch problem between machines and humans,’ and explains the bio-chem-mechanical qualities of this exotic technology that ‘grows’ in the human body with its host retaining its structural integrity and function. Declared a quantum leap for research and medicine by its exponents ,Ethicists on the other-hand identify the critical shift toward this technology as a certain extension of the removal of our freedoms and rights. 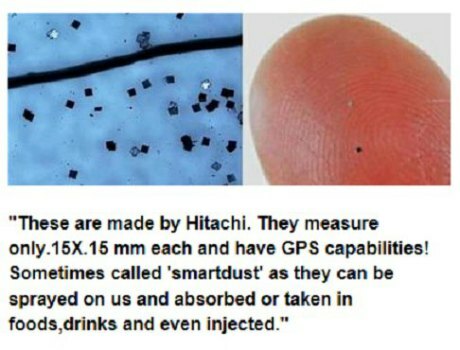 These bio-chips would not only allow full access to insurance companies and government agencies to our pharmaceutical dependency,including a host of other aspects of our everyday existence. With bio-tech’s track record of hybridizing genes in our food and then patenting the end product, so that they literally control and own the food supply, this technology will allow full access to our entire genetic makeup? 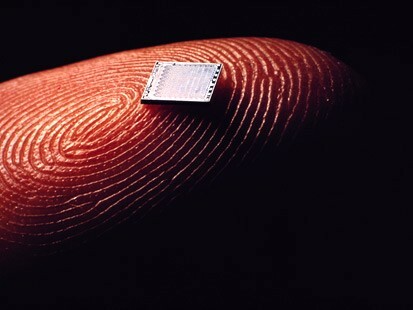 With a satellite or the click of a button, these tiny micro-chips could contain accelerated aging triggers or cancer causing material that could be ‘switched-on’, or entire immune systems could be shut down. 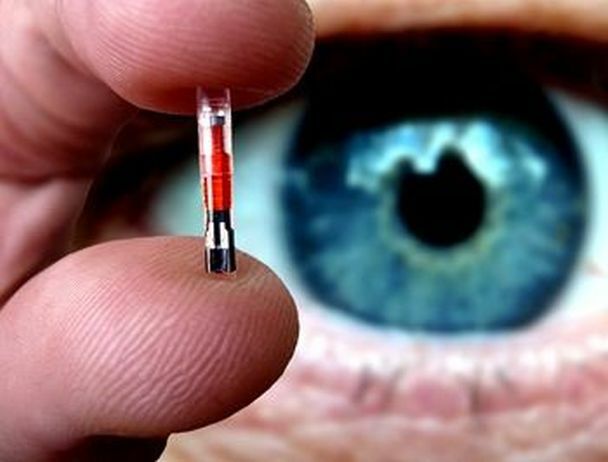 Electronic pulses could be emitted from these device which control parts of our brain that could paralyze whole populations or simply control our cravings. This is the mentality of mind that is creating racially specific genetic warfare in the form of GMOs, chemtrails, and vaccines? That allow isolated targeting of entire populations for genocidal purposes. The parameters of these weapons can be calibrated or fine tuned to encompass certain age groups, races, diets and so forth.